Riley has made an amazing recovery since coming to LSWR. His hair has grown back nice and thick and his skin has cleared up, he’s quite the healthy boy. 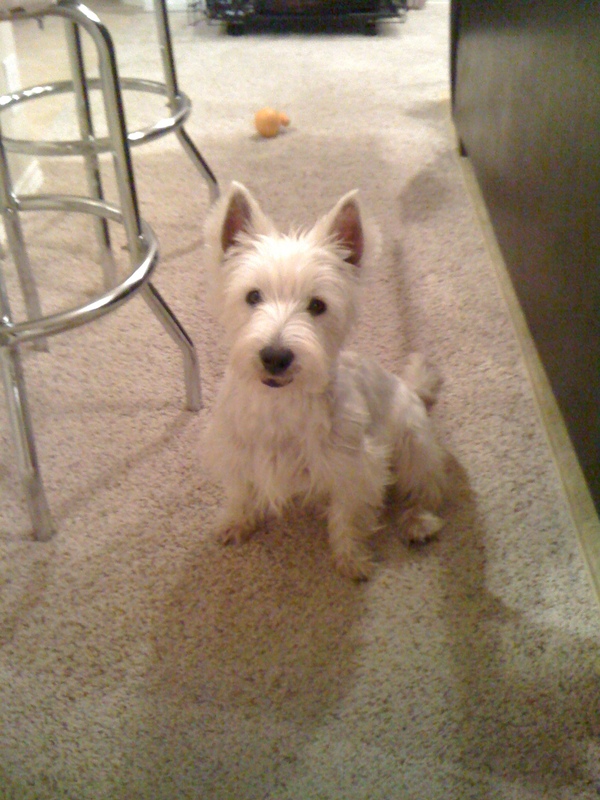 He is a very sweet, loving 10-year old Westie who loves to play chase with his Westie foster brothers. He loves daily walks and squeaky toys. He gets so happy to greet you when you get home and treats you like the most important person in the world. Riley has a great personality, loving, gentle and just a sweetheart. He sleeps soundly in a crate or the bed. One thing we can say with absolute confidence is that Riley is a dog that truly appreciates being rescued. He is a perfect foster pup and we know he’s going to bring lots of joy to his new family. Hi, I’m Riley. Seven years ago, my family adopted me and during that time things changed. Sadly, my family’s circumstances got to the point where they could no longer take care of me and didn’t have the time for me that I deserved so they did the right thing and called Lone Star Westie Rescue to see if they would find me a new home. Lone Star Westie Rescue was more than glad to take me in to their rescue program and quickly arranged for me to go to foster care. Because of lack of medical care, I have major hair loss on my legs and some loss of hair around my eyes. My foster mom, Linda, took me to the vet right away. The vet said I needed to have medicated baths twice a week and gave Linda pills that I had to take to keep me from itching. Foster mom Linda told me not to worry, that she and Lone Star Westie Rescue would bring me back to good health and I will be as handsome as ever. You can see a couple of pictures of me below with all my beautiful hair and I’ll be looking like that very soon. My hair is growing back on my chest and legs and I’ll be ready for a grooming soon. I’m a very sweet, loving 10 year old who loves to play chase with my two Westie foster brothers. I also love my daily walks and squeaky toys. I’m 90% house trained and sleep in a crate at night. I’m looking for a home with people who will shower me with love and attention and I will give you the love right back! And if I get a brother or sister, that’s awesome too! Are you ready for a loyal companion to share your life and home with? If so, that’s me. 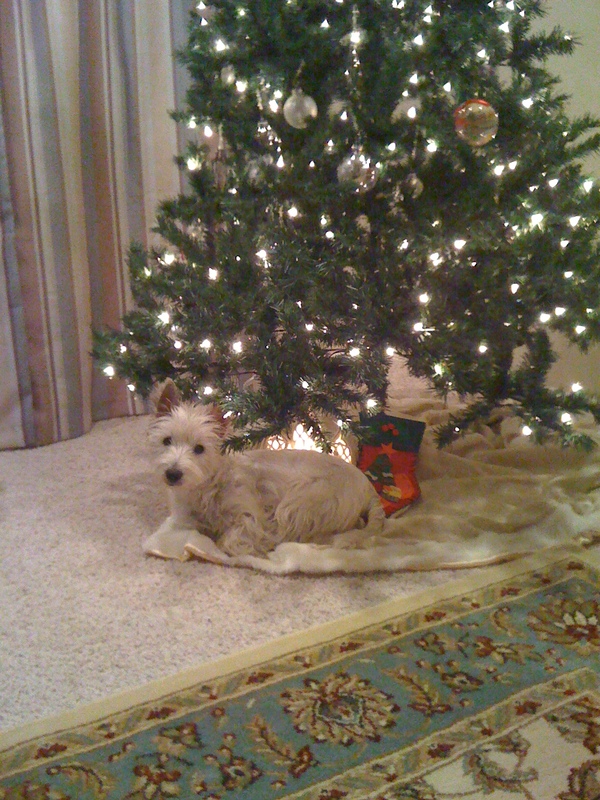 Hurry get your adoption application completed and returned to Lone Star Westie Rescue. 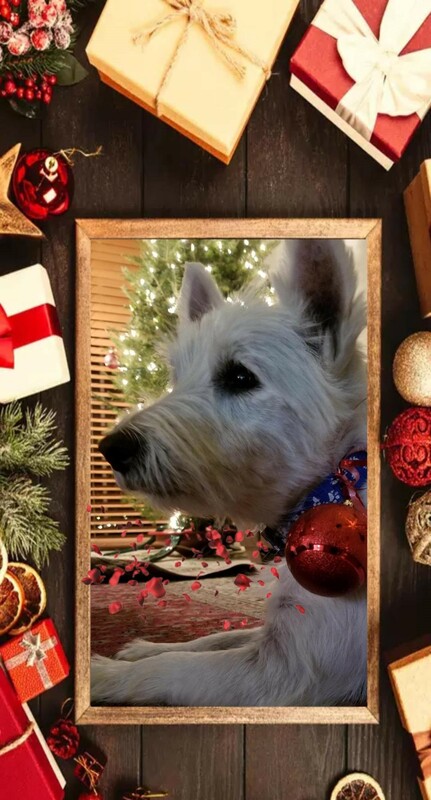 Lone Star Westie Rescue (LSWR) is an all-volunteer, donation sponsored, 501(c)(3) non-profit organization dedicated to providing medical care, and finding forever homes for Westies.